Learn, unlearn from failures and can them! Welcome failures. Embrace defeats. Celebrate losses. And learn from each of them! When you have lost, failed and have been defeated, you have nothing more to protect, cling on to or fight to save. You are free. This freedom is what will give you wings. You are now entitled to your privacy. The world doesn’t want failures. So you are left alone. This is the golden hour then. Instead of grieving that no one wants you, experience this moment of liberation. Use this time alone to think, re-think, learn, unlearn, review and to re-energize yourself and your game. This doesn’t come easy. You will be tempted to wallow in self-pity. It is comforting always to grieve and sulk than to get up, dust yourself and walk. But by brooding over what is over, you are only punishing yourself. Instead forgive yourself for what has happened and how you played. The truth is unless you forgive, unless you let go of that situation in your mind, you cannot move forward. This applies to any situation. You lost a business deal. You lost money. You lost a friend to a misunderstanding. Someone stabbed you in the back or you were let you down. In almost of these situations you respond, subconsciously, saying, “How dare so-and-so do this to me?” Instead respond with a daring to be happy with the situation, with the person that caused the situation, with yourself. Daring to be happy is an uplifting, appropriate and courageous response. It is proof that you have chosen to be happy despite the situation. Whoever said that a failure or loss must be met with unhappiness? It is just the way we have conditioned ourselves to be so far. Break free from such deceiving conditioning. Here are some reasons why you should be happy in lost or losing situations: Because you have nothing more to lose. Because you have so much to learn from your defeat. Because you have the opportunity to challenge destiny and try winning one more time. Because you have the option of being happy. Because defeat is inevitable in any pursuit in Life. Because defeat, like winning, is impermanent. Choosing happiness over sorrow, in the face of defeat or failure, does not mean lack of aspiration or lower self-esteem or lacking in will power or failing to reflect and learn. It only means while summoning your will power, when reviewing and learning, when drawing on your self-esteem, you are choosing to do it with a positive frame of mind__being happy__than in grief. So, in whatever situation you find Life has placed you currently, don’t go by your past conditioning. Once you learn from them, can and junk your failures. 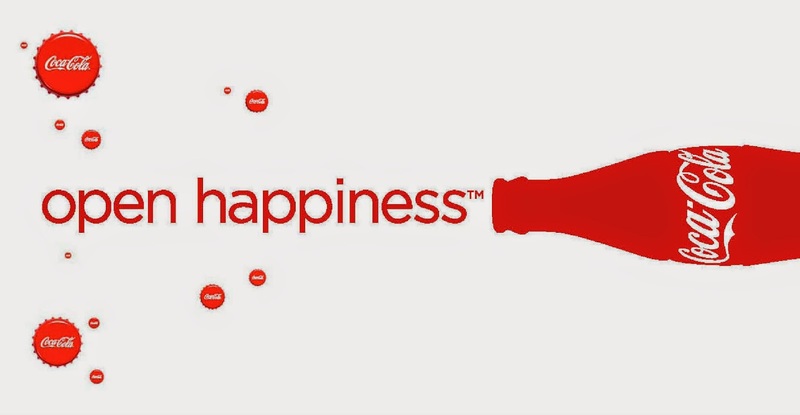 As the famous campaign for Coke goes, “Open Happiness”! Author AVIS ViswanathanPosted on April 27, 2015 March 14, 2016 Categories Art of Living, Coke, Defeat, Failure, Happiness, http://schemas.google.com/blogger/2008/kind#post, Inner Peace, Intelligent Living, Open Happiness, Success, VictoryLeave a comment on Learn, unlearn from failures and can them!